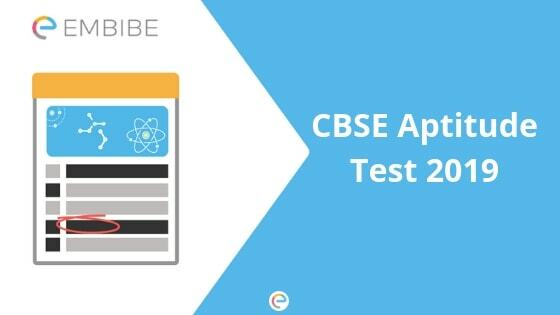 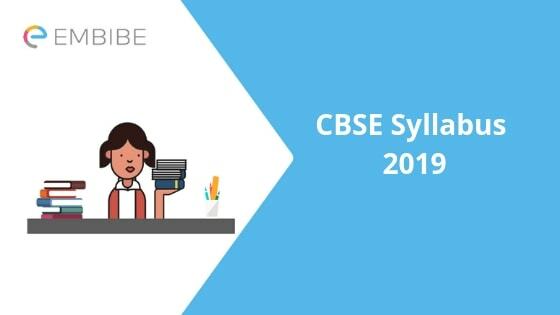 CBSE Syllabus 2019 | Central Board of Secondary Education is known as one of the most prestigious education bodies in India. It follows the same syllabus throughout, all over the country and into abroad branches as well. 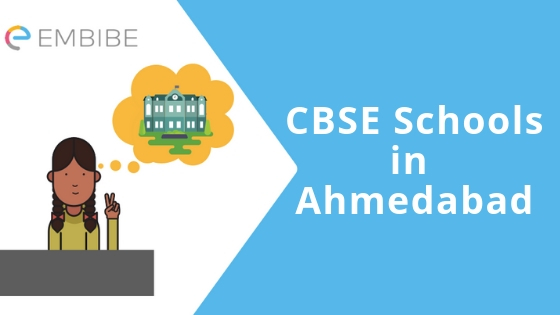 Having the affiliation with almost 17000 Indian institutes, this board is also one of the largest boards of all. 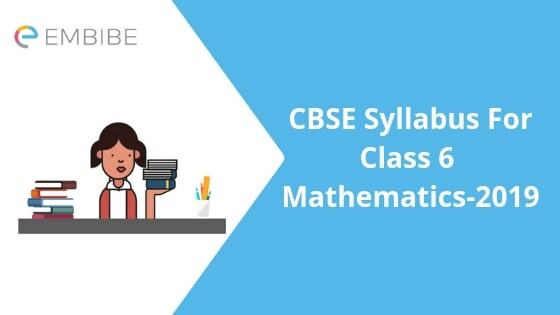 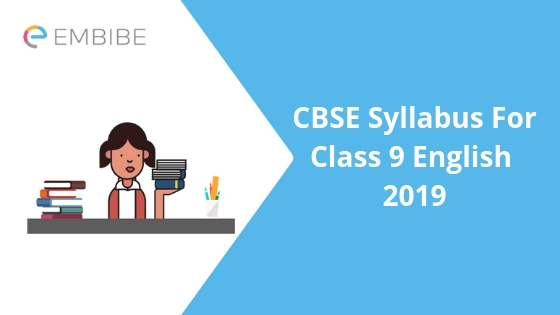 CBSE Syllabus For Class 9 English 2019: Although the Class 9 annual exams in schools affiliated to the Central Board of Secondary Education (CBSE) are conducted by the respective schools, the syllabus is decided by the board. All Classes, from 1 to 12 of CBSE affiliated schools follow the NCERT curriculum as per the board’s recommendations. CBSE Syllabus For Class 8 Hindi: Check Out Detailed CBSE Class 8 Hindi Syllabus !